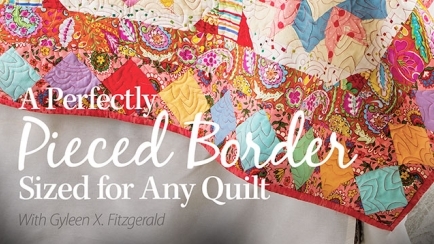 Size a gorgeous pieced border to ANY quilt. The secret lies in calculating a float border. It's easy once you learn how! 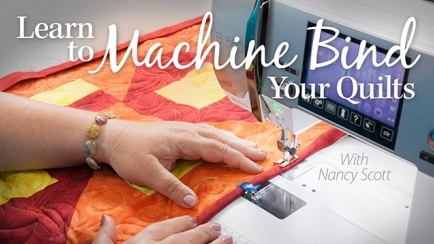 Learn how to machine bind your quilts for fast, fun and easy finishing! 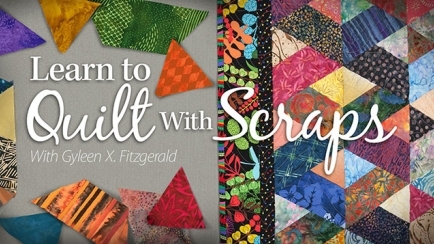 Discover double-fold and single-fold binding techniques. 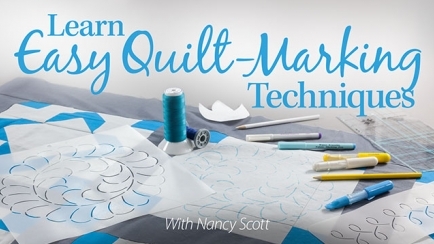 Learn how to mark your quilts and get those lines to permanently disappear! Discover the tools you need and how to use them. 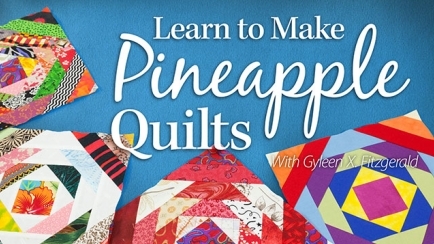 Learn Gyleen X. Fitzgerald's tried-and-true methods for making pineapple quilts with no stress, no fuss and lots of fun! Class includes 3 projects. 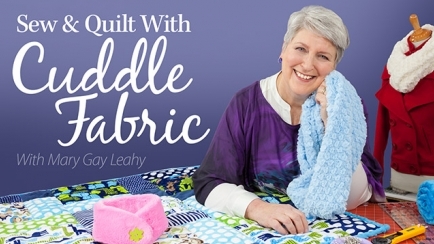 Turn your fabric stash into beautiful quilted treasures! 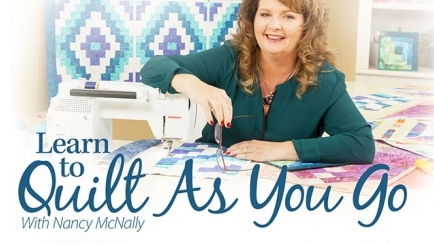 Learn how to pick fabrics and colors that harmonize to make quilts you'll love! Class includes 3 projects. 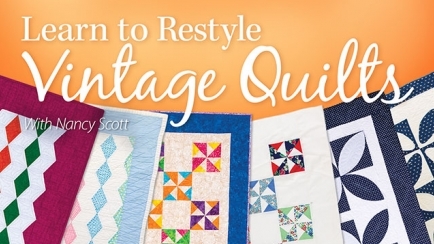 Learn how to recreate your favorite antique or vintage quilt with easier patterns and new fabrics! 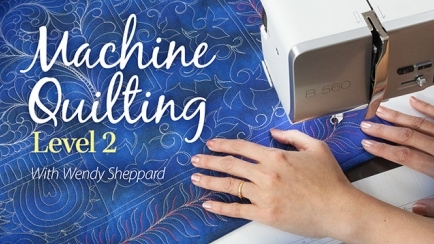 Take your machine quilting skills to the next level. Learn feathers, McTavishing and much more. 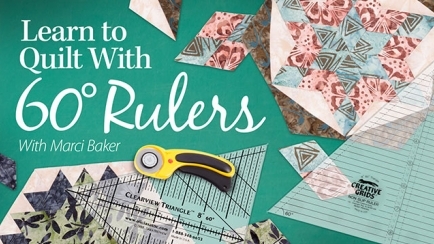 Learn how to perfectly cut and piece triangles, diamonds, hexagons, teardrops, gem shapes and much more with perfect points using 60-degree rulers!